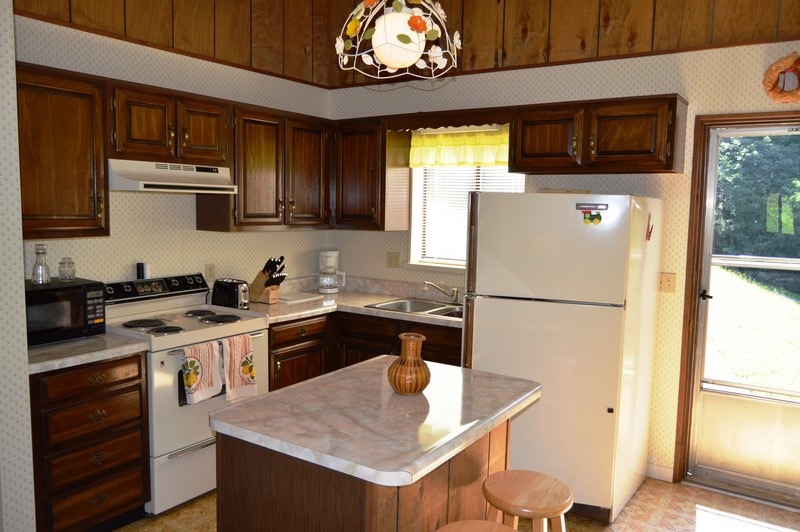 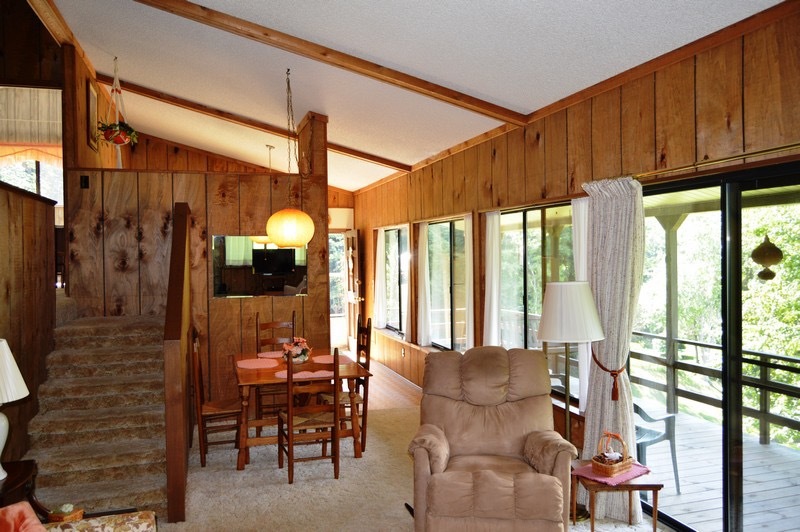 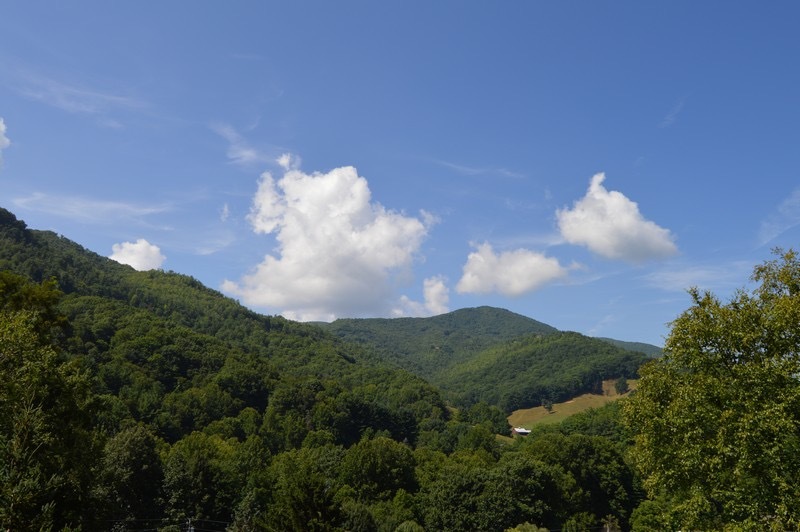 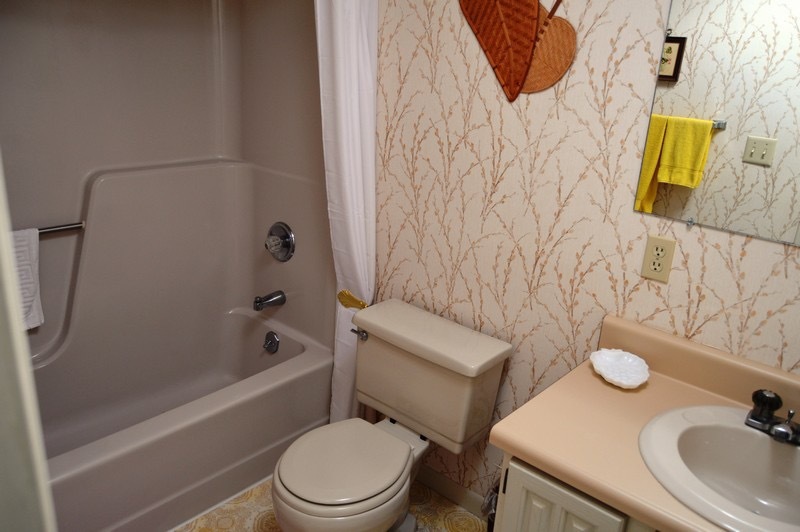 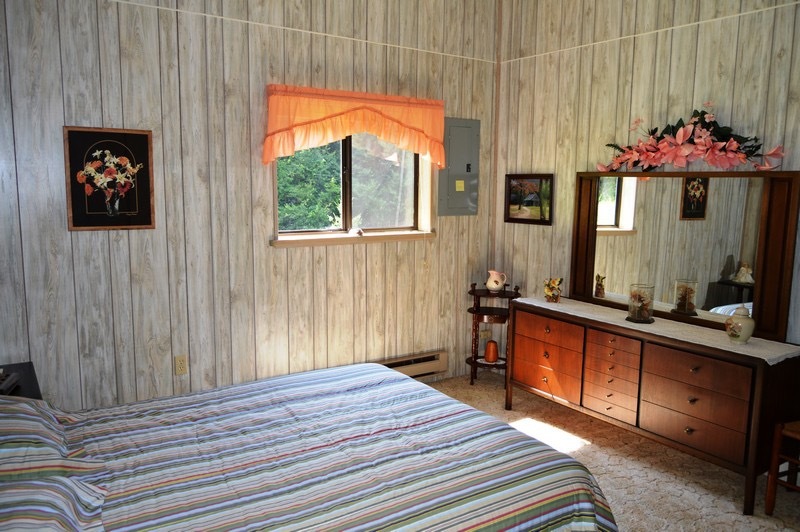 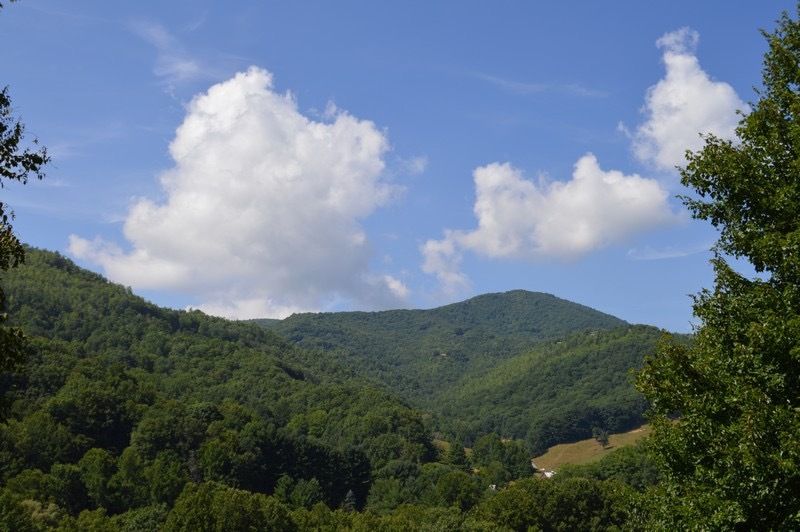 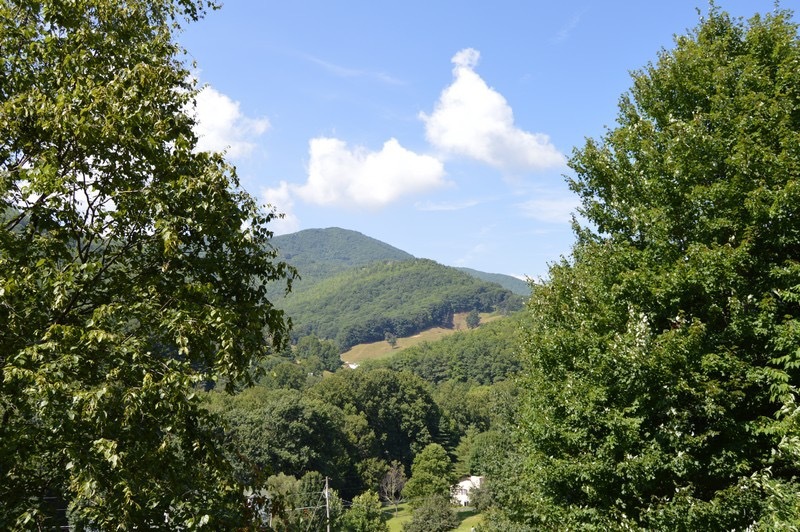 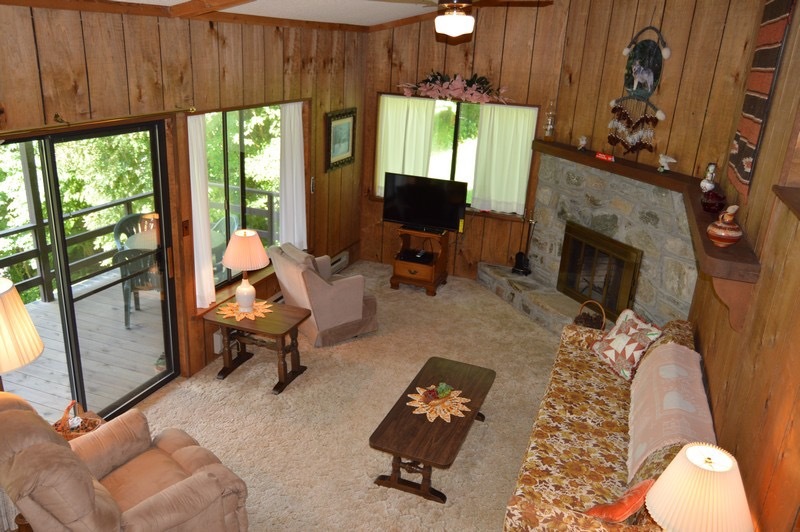 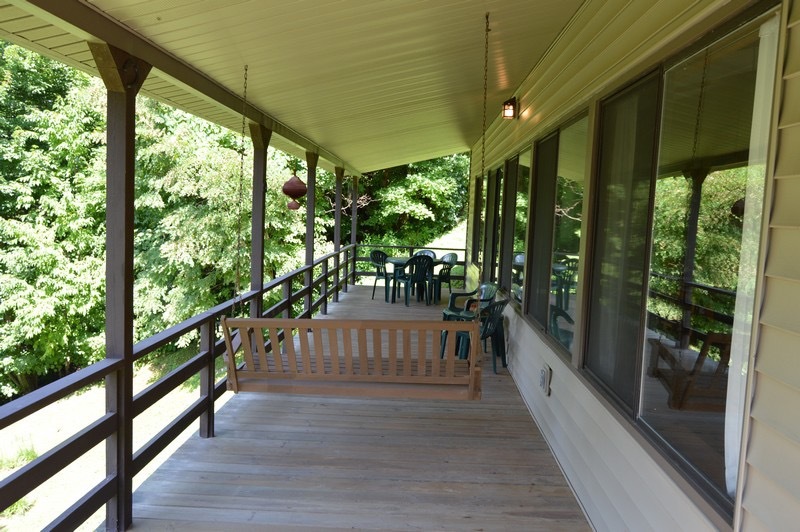 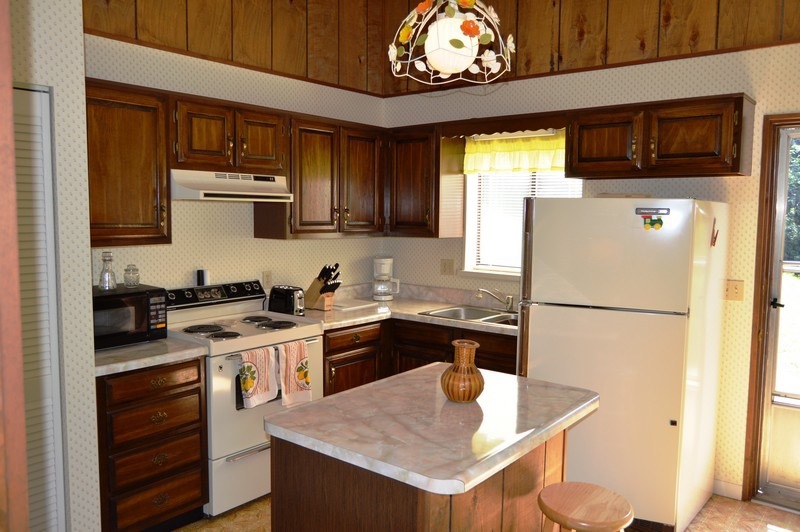 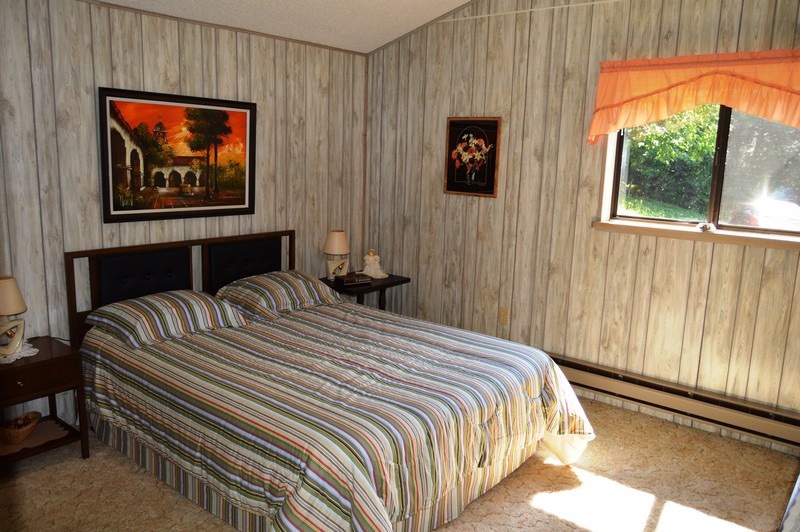 Cozy 2/2 located just minutes from both downtown Maggie Valley as well as the Blue Ridge Parkway. 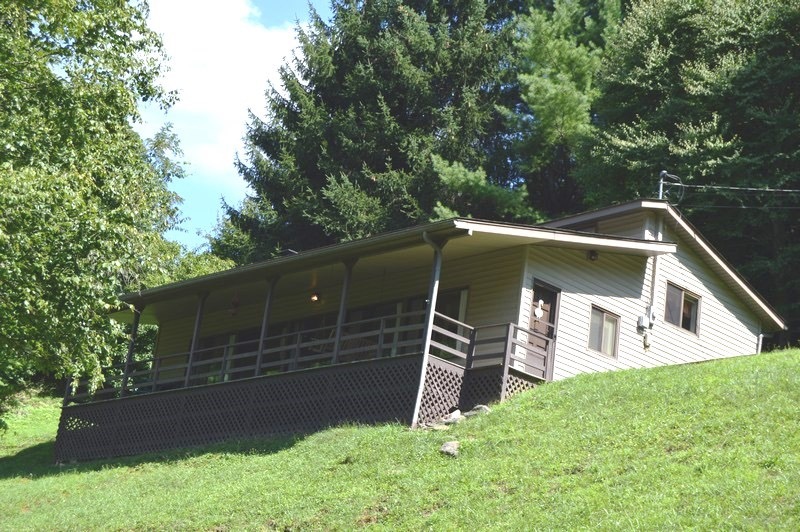 This unique house is built partially into the mountain side which allows for beautiful views across the valley, as well as keeping the home very cool in summer. 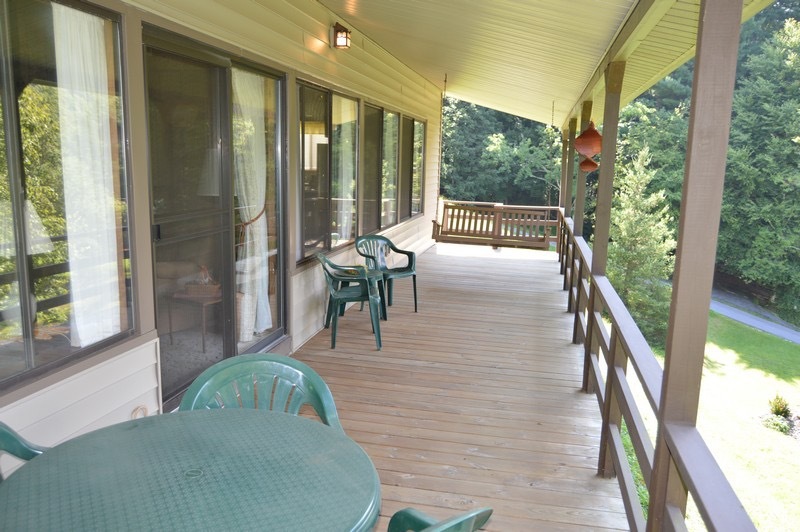 Also a prime location to see the local Elk population, with the Elk grazing in the front yard almost daily. 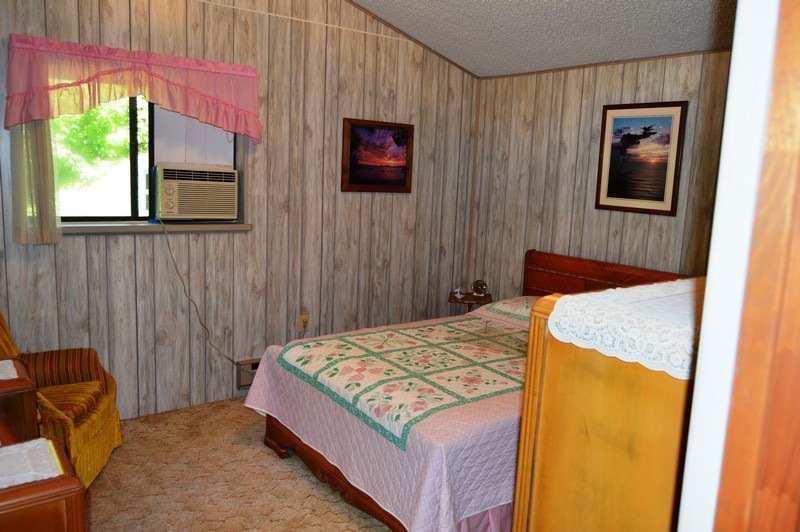 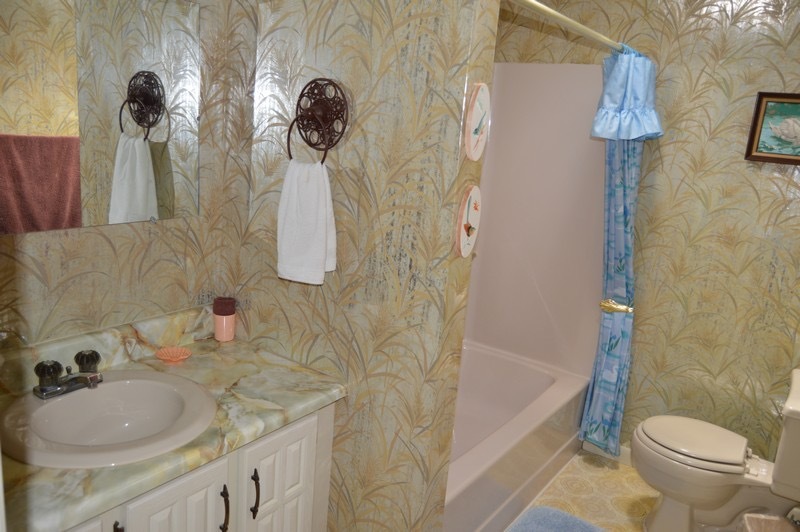 The home is beautifully furnished with HDTV and High Speed WIFI. 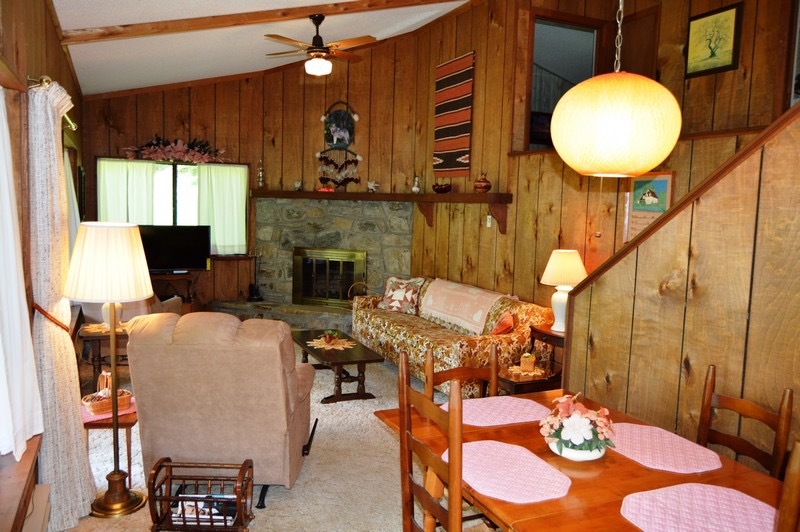 Overall very relaxing location for a quiet mountain retreat. 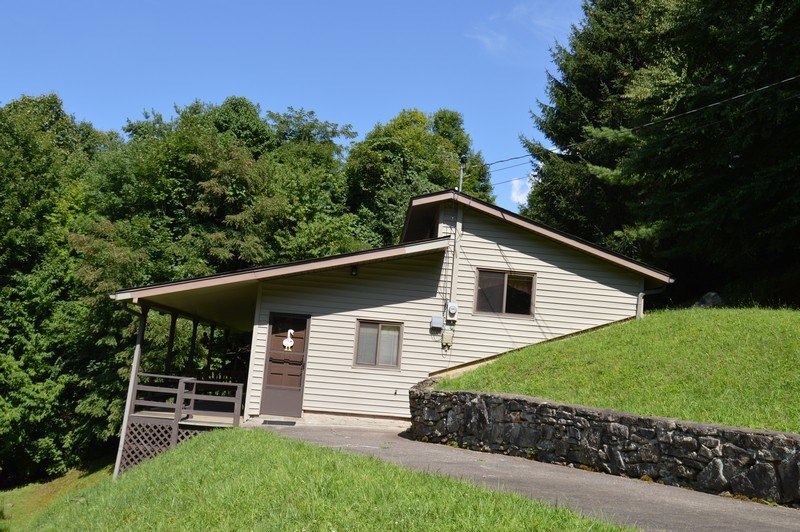 Great for either couples or families this home is sure to make you love relaxing in the mountains for the rest of your life. 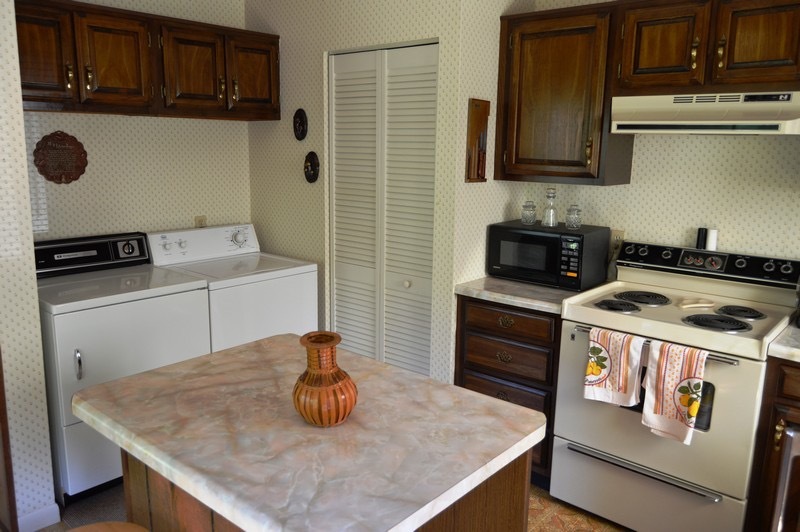 Please contact us for any further questions.